If you are a subscriber to the Welcome Home online magazine then you will want to read this update. There is good news about the magazine that will begin again for another year this coming month. That's right....we are beginning a new year and it's now time to renew your subscription for more recipes to come! I have a great new change that I think you'll love! There will no longer be a monthly magazine. It will be a daily/weekly/monthly magazine. What does that mean you ask? It means you will no longer have to wait each month for a new issue to arrive. The magazine will have new recipes added randomly all throughout the entire year. You may get a new recipe every day. Or you may get a new recipe on Monday and another on Tuesday....and then 3 new recipes on Wednesday and more the following week. It will be an ongoing Magazine Blog filled with new recipes, tips, hacks, kitchen gadgets and more all the time...not just once a month. The important thing is that when you renew your subscription, you NEVER lose the 600+ recipes that are in the magazine now. Those are yours for as long as you renew your subscription each year. I am sure you have made some of the recipes in the magazine, maybe copied them or printed them out. They will always be there as long as you renew your subscription each year. On the other hand, if you choose not to renew, your address link will expire and you will no longer have access to the magazine. The price will be the same at $24 annually to renew ($2.00 a month) and nothing changes. You will continue to access the magazine just as you do now. You will still have the same 600+ recipes you have now PLUS you will continue to get more new recipes for another full year. 2. Click on the Subscribe Today button at the top of the page. 3. That will take you to PayPal so you can pay with your PayPal account or with a credit card. If you prefer to renew with a check you will find instructions back at the link above on the Welcome Home blog or you can message me for instructions. 3. After you renew, please email me at welcomehomefriendsllc@gmail.com and tell us you have renewed. 4. Simple as that. Your subscription will renew for another year! 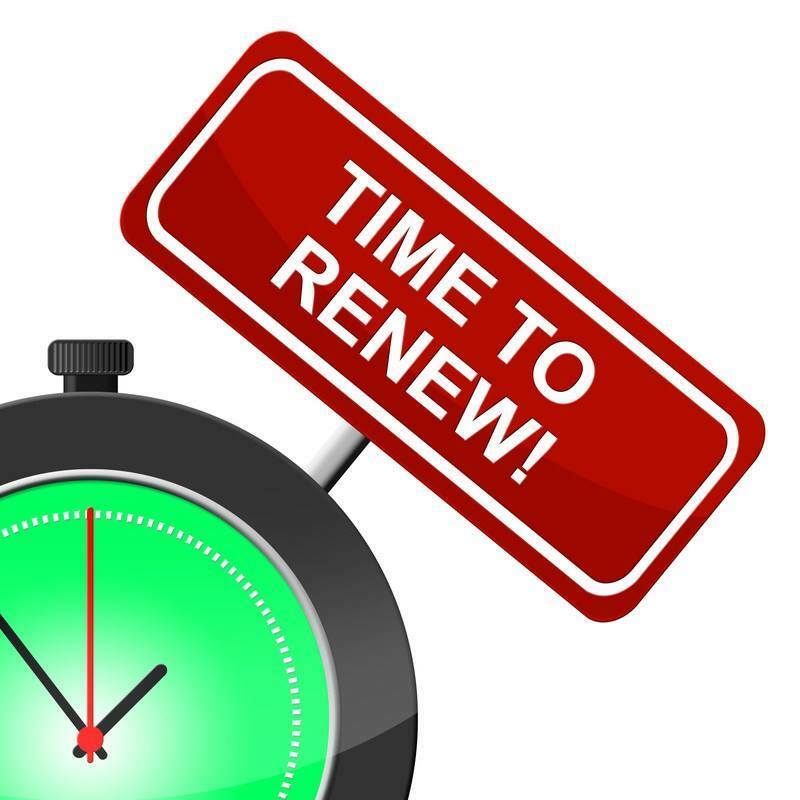 The deadline to renew will be July 10th at midnight. If you were given a free subscription by another member, please message me and let me know so that I can see if we have any subscription donations left. We will be emailing and messaging reminders out to all our subscribers as we move closer to the deadline. But it's best to go ahead and get your renewal in early.